Making their way from the luxury fashion house’s Spring 2017 ad campaign, real-life best friends Taylor Hill and Romee Strijd once again return in their jet-setting avatars for Michael Kors’ Fall 2017 campaign. Photographed by Mario Testino, and swathed in tough-luxe wear with edgy metallic accents, the girls are clearly having the time of their lives while gleefully sharing a secret or two. Following close on their heels is British model Edie Campbell who is captured reclining in the backseat of a vintage car oozing Michael Kors’ twin philosophies of strength and sensuality. An opulent selection of shades of camel, gold, grey and exotic prints, the collection is becoming on her in a way that only the women from the 70s could pull off. 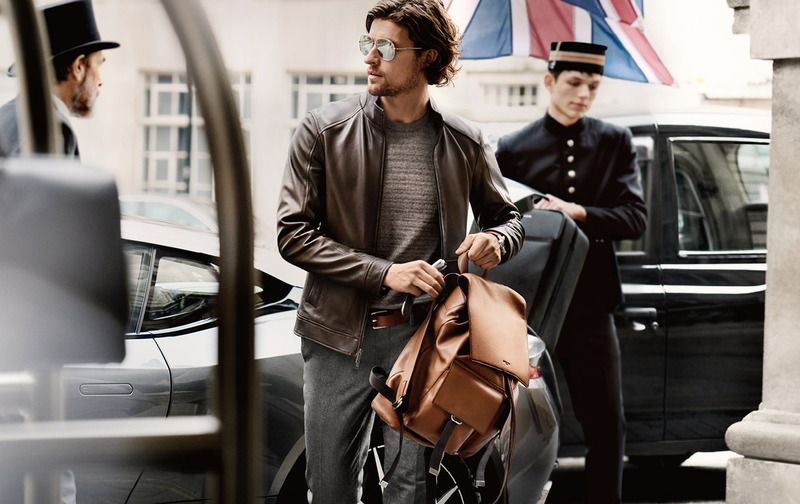 Wouter Peelen continues as the face for Michael Kors menswear this season, with the Dutch model arriving in London looking nonchalantly slick in a leather jacket paired with a woollen t-shirt.